In preparation for whale watching season, we’ve been reading a fascinating books about whales and we just had to share it with you. Marine biologist and co-founder of the Centre for Whale Research (Western Australia), Micheline Jenner, has been studying whales for thirty years and has had many extraordinary encounters with these incredible creatures. She has been pooped on, sung too and witnessed a humpback giving birth. In her new book, published late last year, Micheline describes these encounters and reveal fascinating information about how whales live. 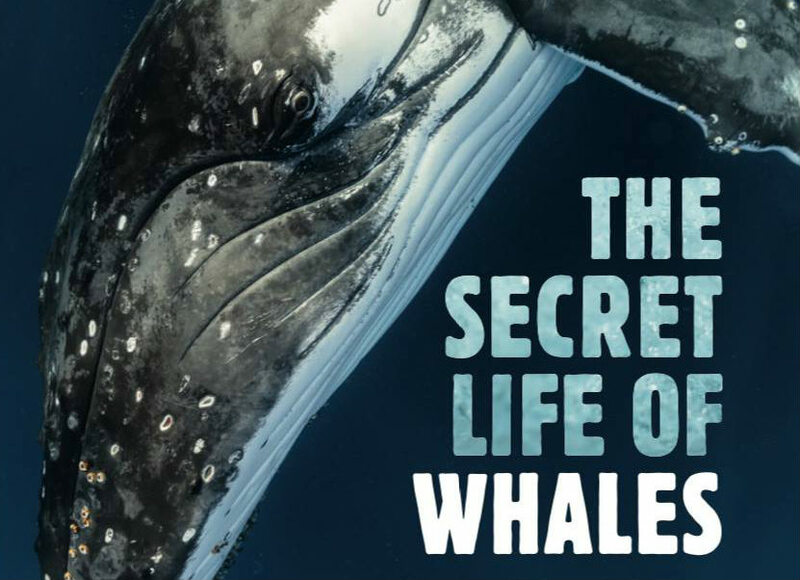 Buy The Secret Life Of Whales at all good bookstores, online and our local bookshop in Huskisson, Boobook on Owen. Listen to Micheline Jenner talk about her whale research on Studio 10. Whale watching season on the East Coast is about to get underway and we are as excited as ever to welcome our guests aboard and give them a whale watching experience to remember. Our Whale Eco Cruise runs every day during whale watching season. Book your tickets in advance here. Gift vouchers are also available for all our cruise including dolphin watching and eco adventure cruise.